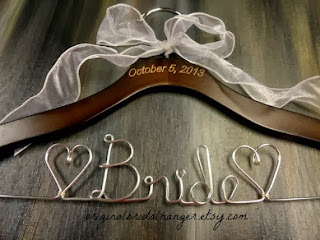 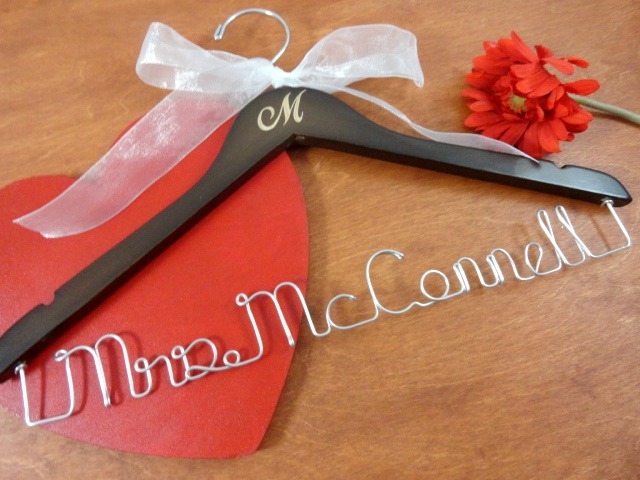 Thanks to everyone who participated in my recent bridal hanger giveaway. 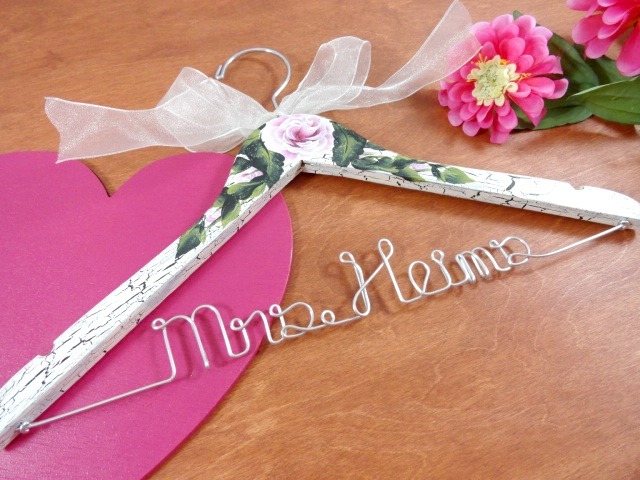 The winner of this lovely hanger is Kortney. 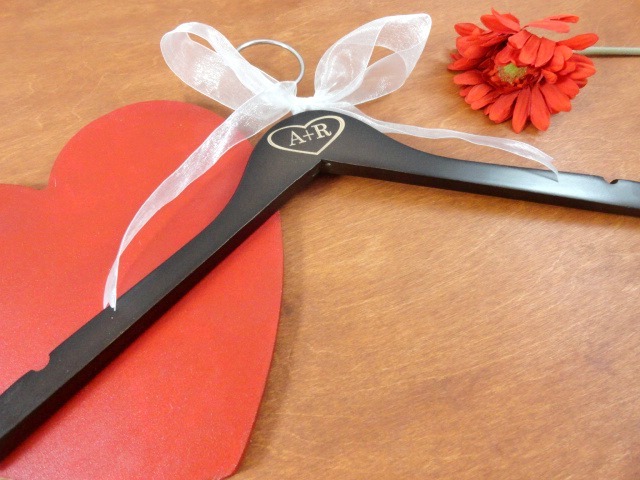 Stay tuned for another giveaway coming your way soon! !